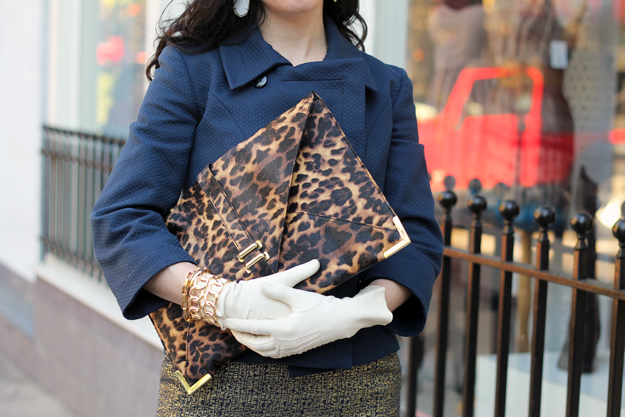 I can't get enough of this amazing clutch and gorgeous jacket. Love that you paired this with elegant gloves. Great look! 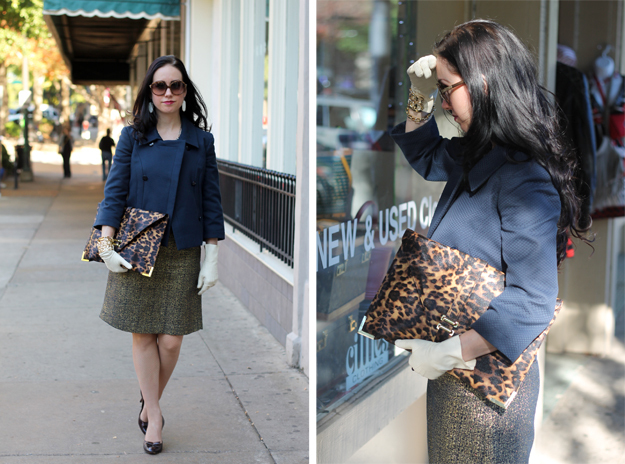 I love your vintage gloves, perfectly matched with the Dior's jacket.